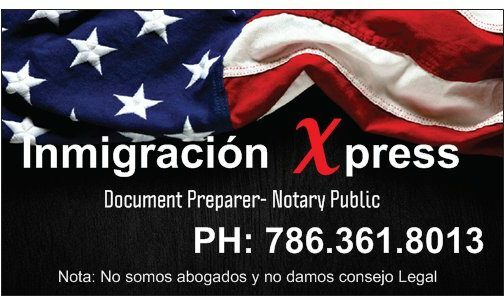 For the sponsor, the primary objective of Form I-864 is to prove to the U.S. government that you have the income necessary to support the intending immigrant, most likely your relative. 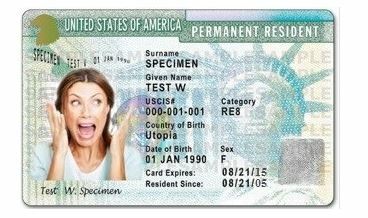 If the I-864 is not approved, USCIS will refuse to issue a green card to the intending immigrant. So, success is vital to the entire immigration process. We will help ensure you correctly complete the Affidavit of Support and meet the requirements. Before determining if your income is sufficient to sponsor the intending immigrant, it’s necessary to calculate your household size. In addition to yourself, the household includes any existing dependents plus any immigrants that you intend to sponsor. Take into consideration your existing children as well as any other dependent in the household. Essentially anyone that you can claim as a dependent on your income tax return should be included in your I-864 household size. Each household member will need to consent by filing Form I-864A in most cases. Note that I-864A is a different form. But the only reason to include non-dependent relatives is if you want to count their income for the purposes of meeting the income requirements. We’ll help you make that determination when you get to calculating Affidavit of Support income. Form I-864P includes several tables. The amount of income necessary to be above the poverty income level depends on where the sponsor resides (either in any of the 48 contiguous states, in Alaska, or in Hawaii) and the size of the sponsor’s family. Active military service may also affect the income level. Of course, any means-tested public benefits such as food stamps, SSI, Medicaid, TANF and CHIP should not be included in your income.